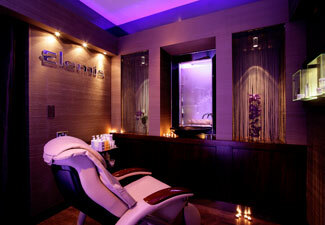 If the festive season has left you feeling frazzled, indulge in a bit of ‘me’ time with Elemis. The luxury spa brand is currently offering buy one get one free on all nationwide spa pod treatments. Each 30 minute treatment is usually £45, which goes down to just £22.50 a treatment with this fantastic offer. Whether you opt for the classic Tri-Enzyme Resurfacing Facial to smooth wrinkles or perhaps a firming Pro-Collagen Quartz Lift, there’s a treatment to suit you.